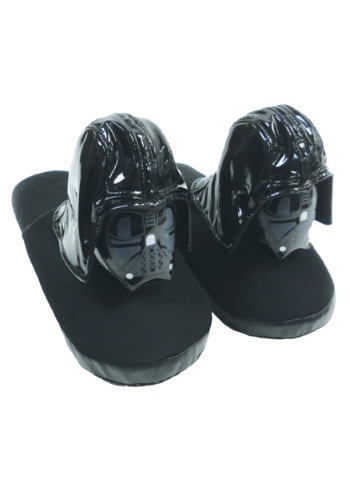 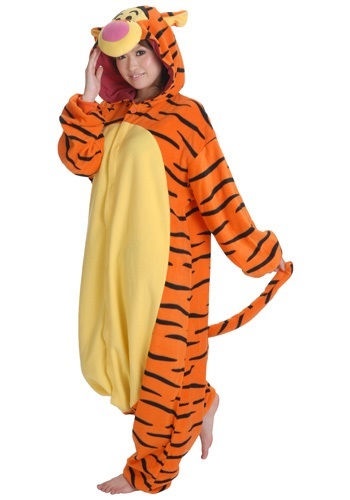 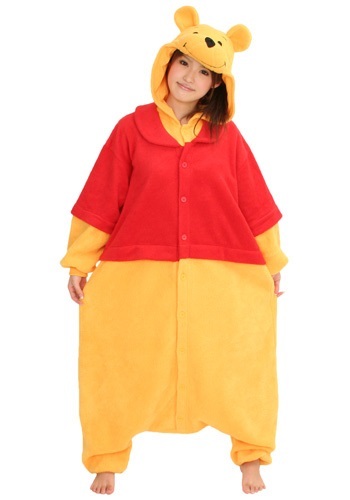 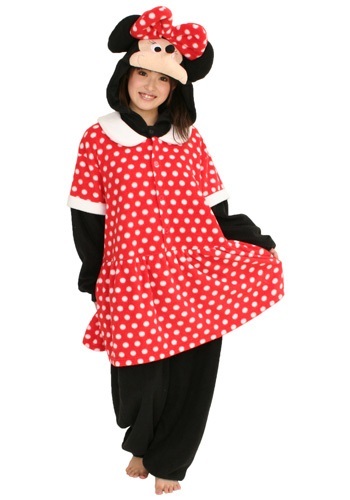 sleepwear ideas for the 2015 Halloween costume season. 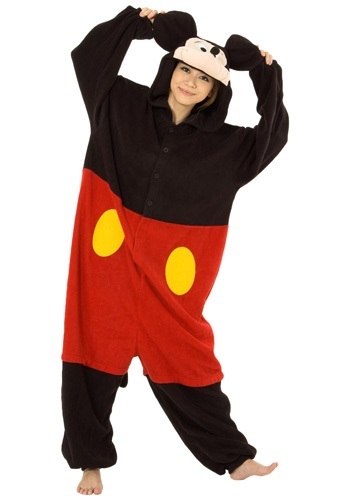 This SpongeBob Patrick Kigurumi Pajama has the look of your favorite Bikini Bottom resident. 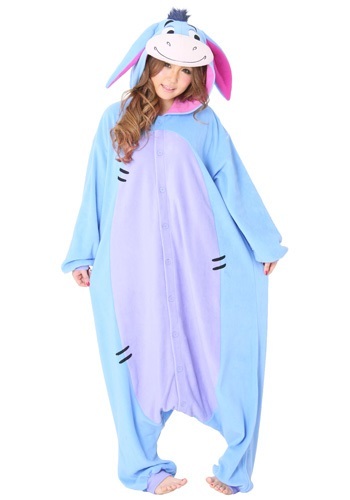 Let your child be as funny or as frightening as she wants to be in this Kids Monster Pajama Costume!